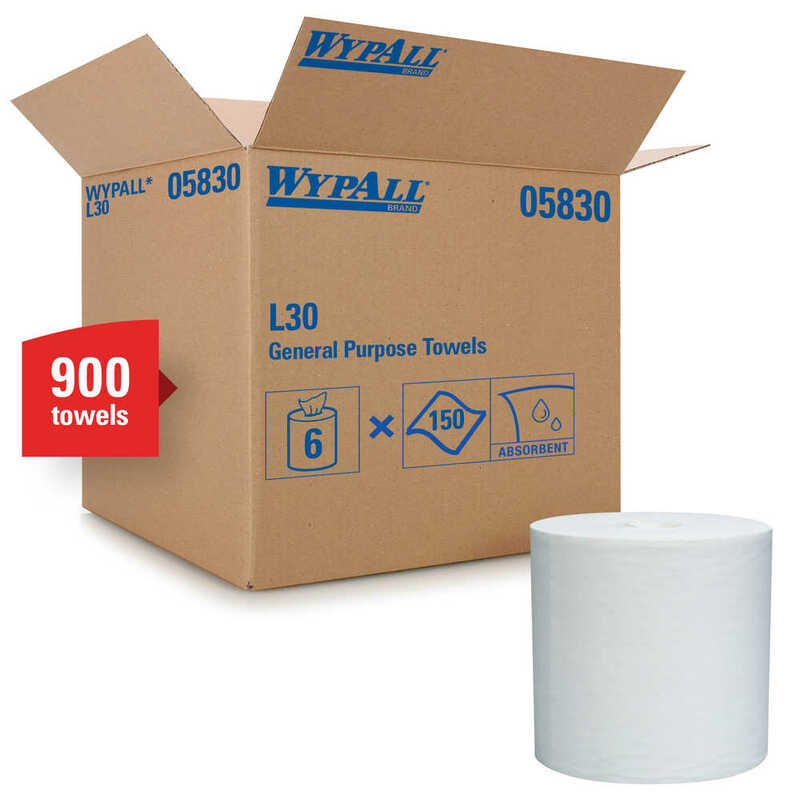 When you're looking for a lighter-weight towel at an everyday great price, you can trust WypAll L30 Wipes. 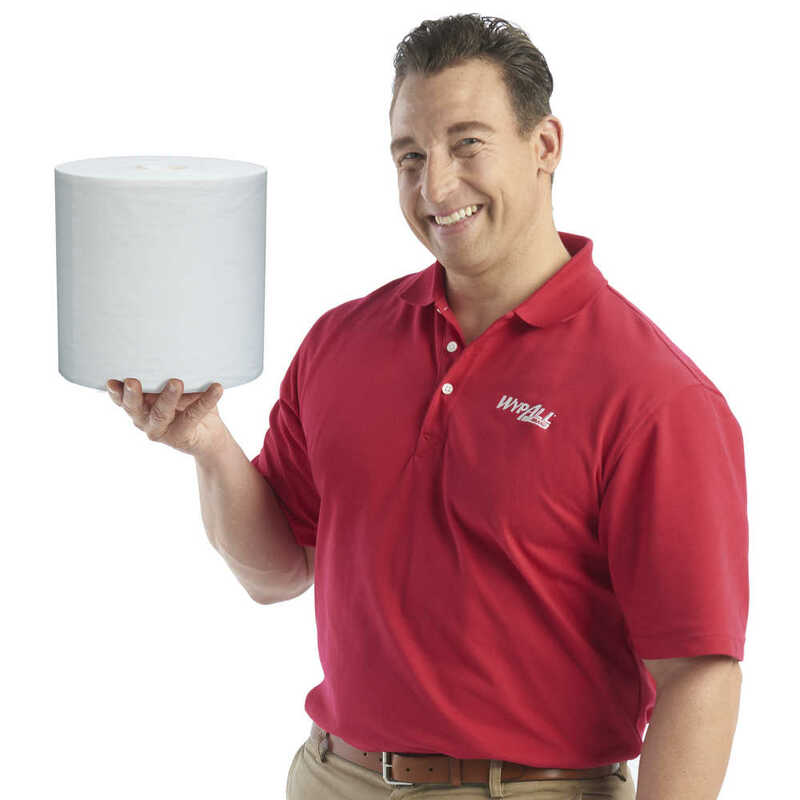 They are designed with the DRC (double re-creping) process, which gives you high surface softness (a towel-like feel) with a reinforced grid that's strong for wet surface wiping and cleaning. 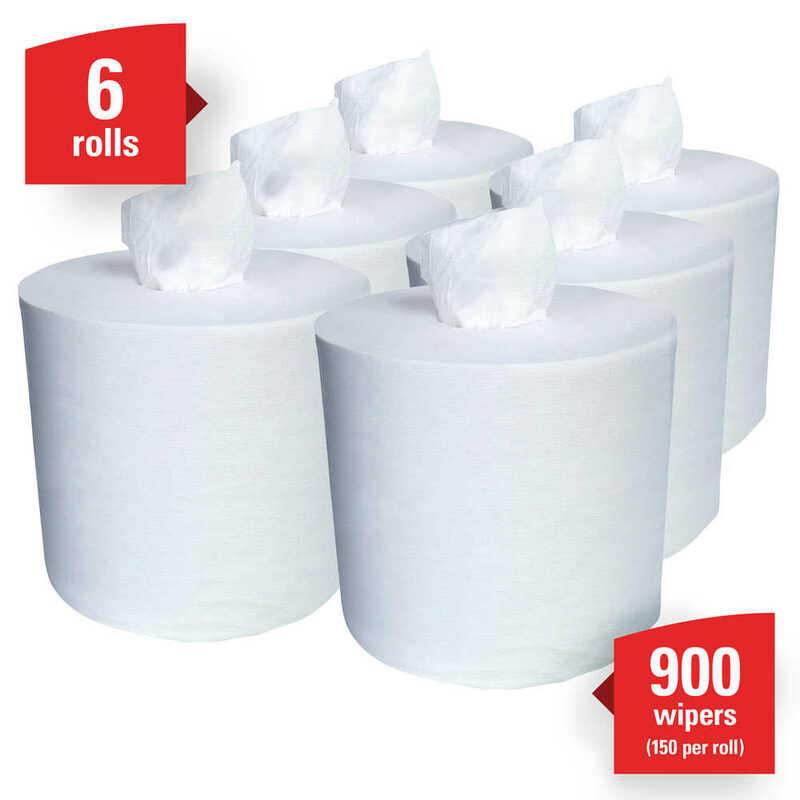 These WypAll L30 Wipes are a great choice to replace air laid towels. 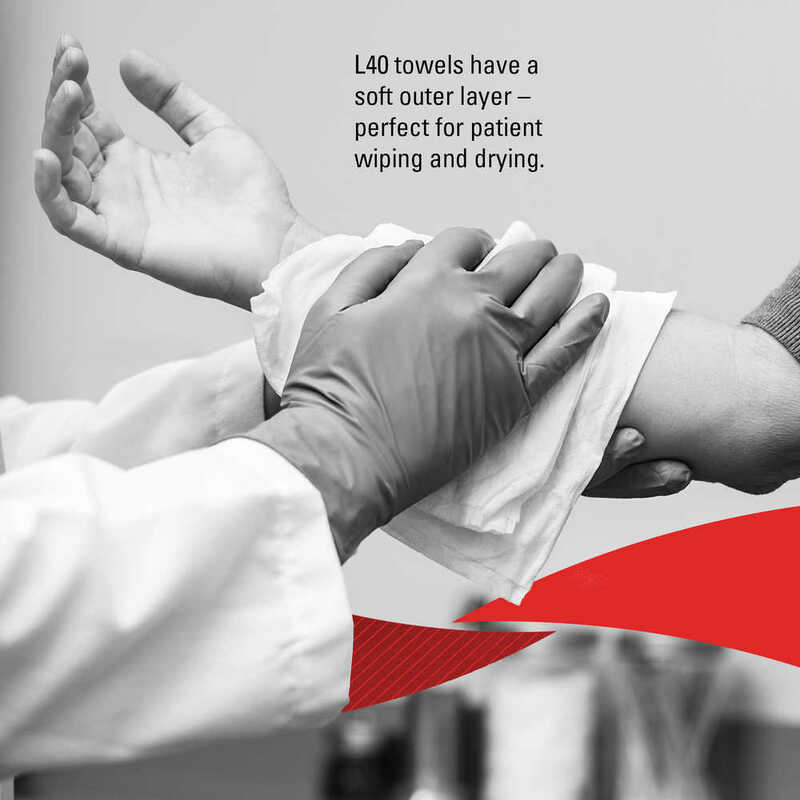 They're soft enough to use on skin, so they're popular for use in healthcare and patient care (when folded for patient bathing, when unfolded for drying). 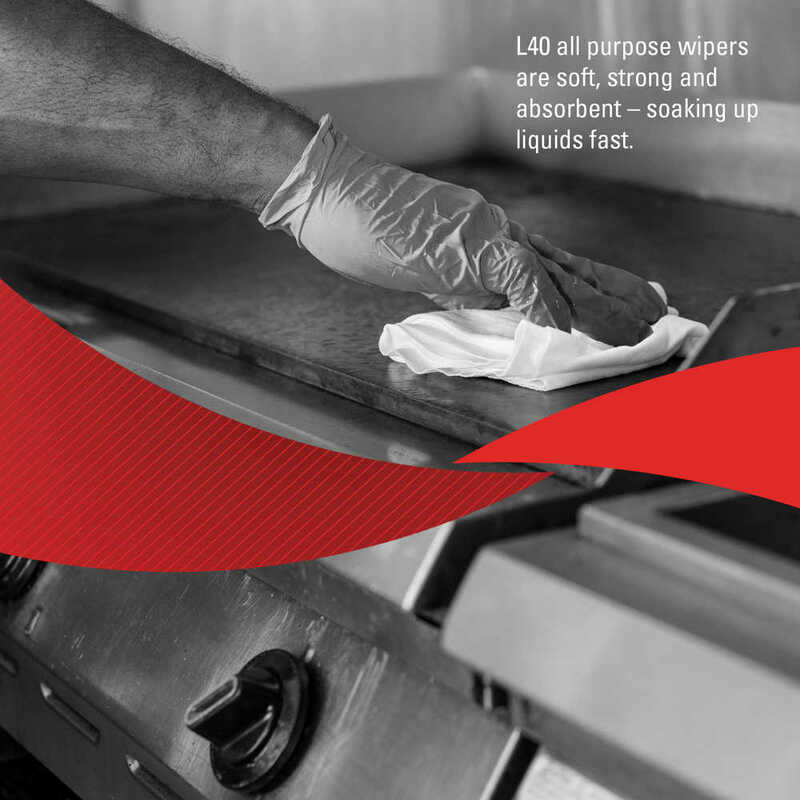 They're also tough enough for light-duty processing, janitorial tasks and maintenance. 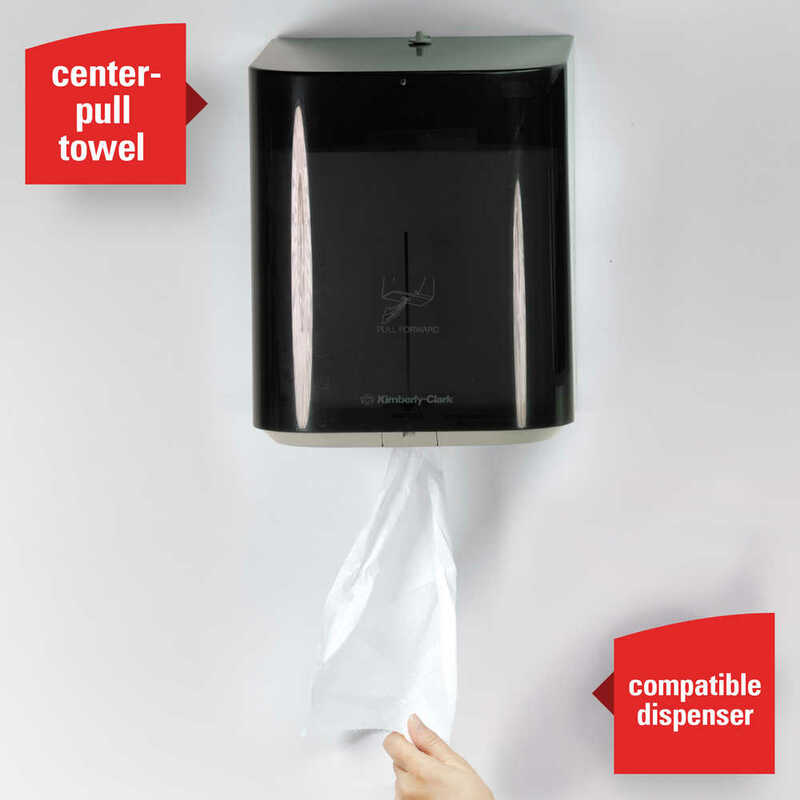 The center-pull design is designed for easy, one-at-a-time dispensing. 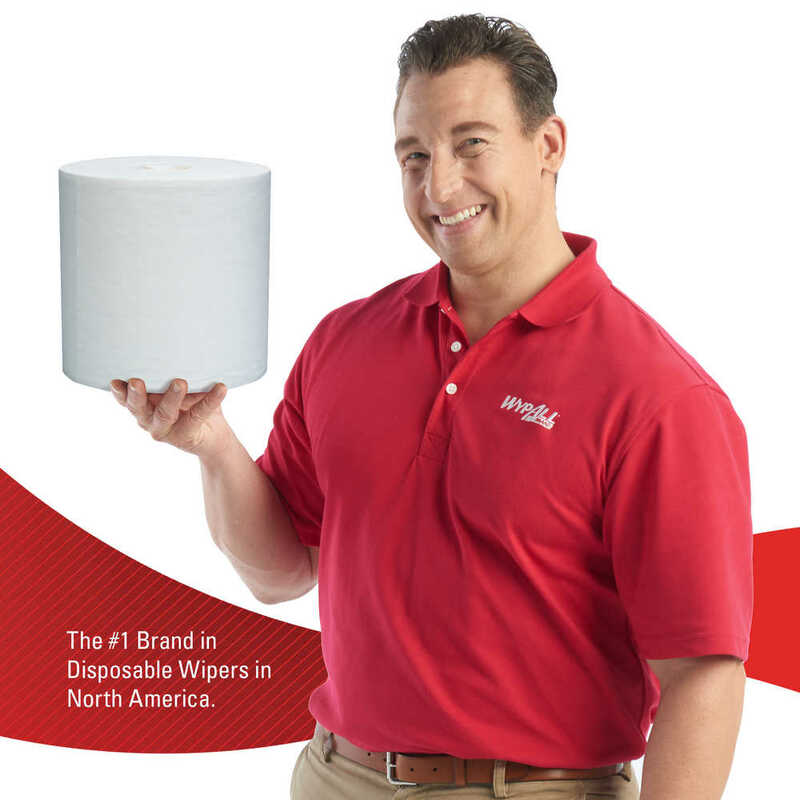 They're a trusted tool to help you get the job done right.